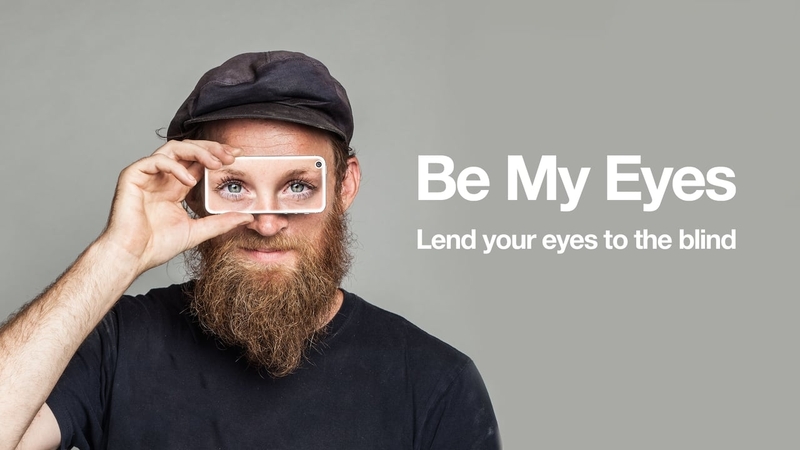 Be My Eyes: The app that lets the blind see! A group of artists and thinkers meet in one of East London's venue to showcase their cyberdelia-infused ideas through cutting-edge approaches to art. Introducing 'Exhale' a gorgeous green tinted bionic chandelier that uses algae to convert carbon dioxide emissions into clean energy. We’ve all heard of the horrors of the deep web. Counterfeit currency, drugs, forged papers, firearms, hitmen and even human organs but what really is the deep web and how are people accessing it?